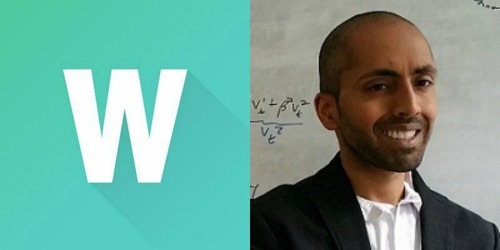 Economics professor Ajay Shenoy was interviewed for a special feature on voters in WalletHub, a website based in Washington, D.C. that offers credit-improvement advice and money-saving tips. Reporter Richie Bernado asked Shenoy questions about problems with the current U.S. voting structures and procedures. “Not all votes are created equal. Some votes carry more weight than others simply because of the somewhat complicated way our voting system is organized,” Bernardo writes. He turns to Shenoy to explain this dynamic further. In the interview, Shenoy discusses findings from his current research about governance, gerrymandering, and ways to make elections fairer. Shenoy is an assistant professor and runs the Income Dynamics Lab that looks at long-term growth, political corruption, and why poor countries are poor.